Songs of Eretz Poetry Review: New Poem: "Take Notice!" "Take Notice!" is the latest addition to my poetic memoir, A Wave of Poetry. Take Notice! 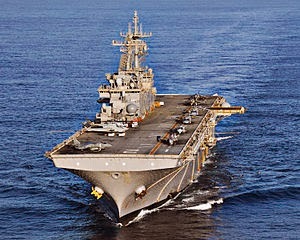 was the motto of the USS Essex when I sailed on her. 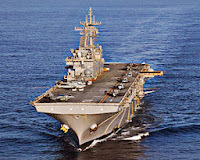 The ship has amazing combat capability. Equally amazing, her medical capability is exceeded only by the USS Mercy.